Great! AFS encouraged some Deaf students who join in AFS exchange student programmes in Malaysia. Are you interested in gaining the knowledge and culture when you want go to study in the oversea? Take this chance! 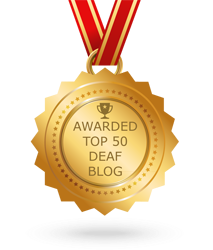 Want to know more about Deaf AFS students' stories? Visit the website: AFS Deaf Students. Afifi Ishak is 1st Deaf student who joined in the AFS programmes in the history of Deaf AFS community on first time! 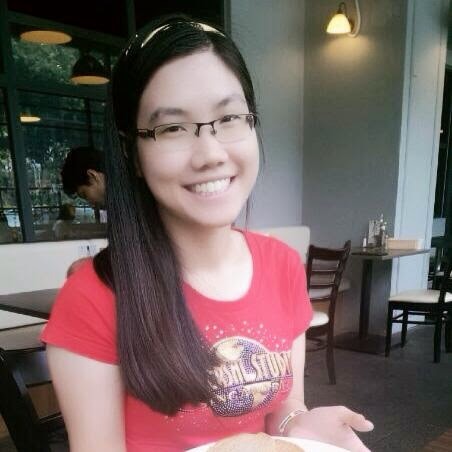 Also,Wei Xiong was Deaf AFS student before. Today he are studying the course, Special Education in Degree in UKM. He will become teacher! 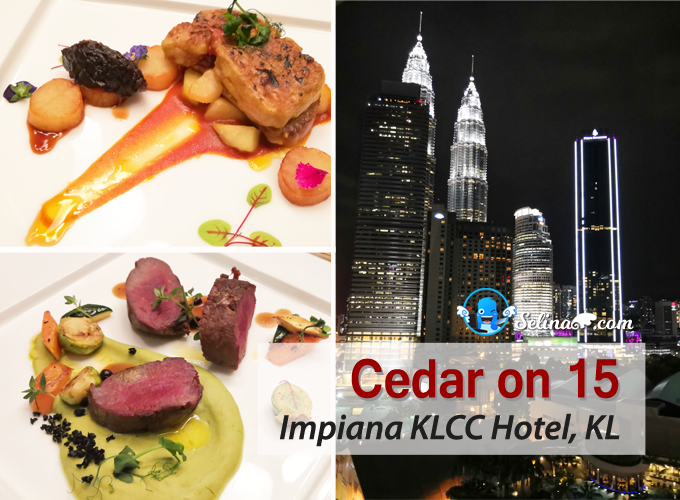 Farhan Kamarrazzan, Deaf IT-geek student who studying his course, IT diploma in Multimedia University (MMU) and he really is active in Deaf community's activities! 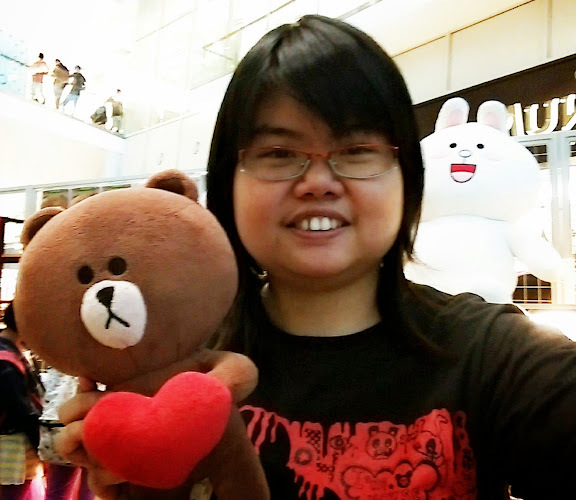 Benny Liew is AFS alumni student who love to encourage more deaf students into Deaf AFS programmes! Check out Benny Liew's interview - TheStar! For the Deaf secondary students, you can apply this programme after PMR and SPM. It is very good chance to take new experience during the school holiday! Please feel free to contact Deaf AFS alumni students, Benny Liew at dh08Tim@gmail.com or Farhan Kamarrazzan at mfk1990@gmail.com. What is AFS? AFS is one of the world’s largest community-based volunteer organizations dedicated to building a more just and peaceful world through international student exchange. More than 11,000 students, young adults and teachers participate in AFS programs each year. The AFS Intercultural Experience is more than just being in the vicinity of another culture. With a year abroad with AFS you can . . .
Find out something new about your own culture and point of view by seeing it from a fresh perspective. Gain a real understanding of another country and its culture and society. Build Lasting friendships with people from other cultures. 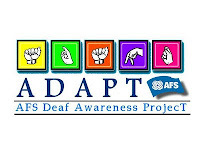 AFS Deaf Awareness Project (ADAPT) is a project that was inspired by the hearing-impaired AFS volunteers. During AFS camps and training workshops, most of these volunteers found it hard to communicate with other AFS volunteers because most of them did not know how to do sign; sign being sign language. 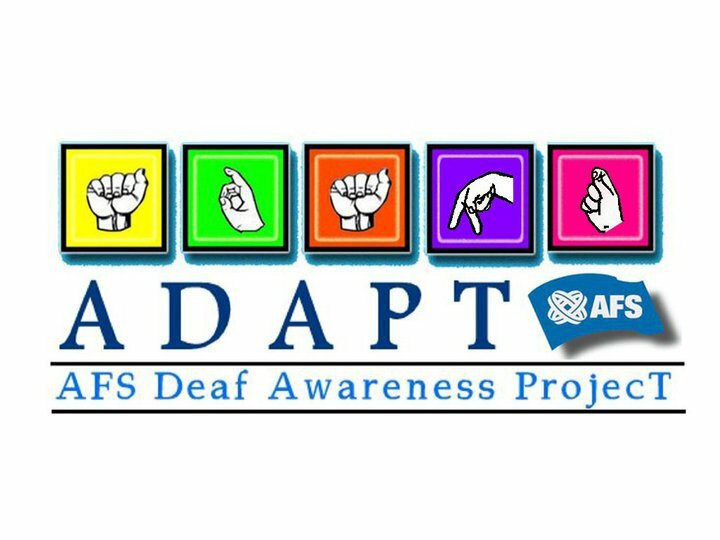 Therefore, ADAPT was conceptualized as an effort to overcome this problem and at the same time raise sensitivity and awareness in our society by promoting Malaysian Sign Language (MySL). AFS aim is to raise awareness of the deaf community and its culture among the AFS-ers as well as among our friends and family by introducing and learning MySL in a fun way. AFS Inter-cultural Programmes is worldwide, non-profit organization that has been leading student exchange for more than 60 years. AFS believes that the way to build a just and peaceful worlds begins when people from different countries, cultures meet, learn and better understand of one another. Join them at Facebook Fan Page: AFS Deaf Awarness Project and register to become the volunteer if you interested in!